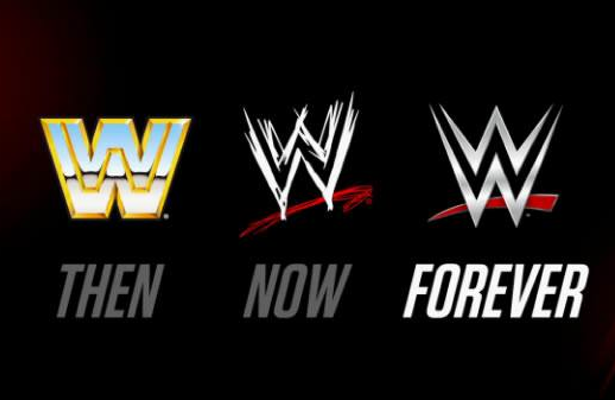 Tonight will be the final edition of Monday Night Raw to feature the WWE "Scratch" logo which has been in use since 1997. 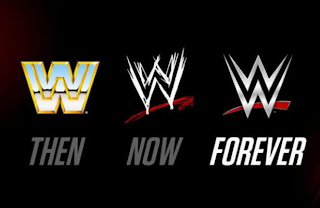 WWE altered the logo in 2002, removing the "F" and re-branding to WWE. The company officially switches over to the new logo next week.